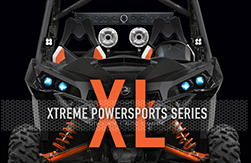 One of the biggest advantages that PowerBass has over the competition is that we are the factory. 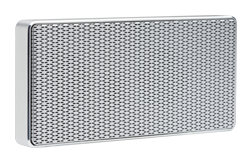 We are one of the few car audio brands that can say they are truly vertically integrated as we are. 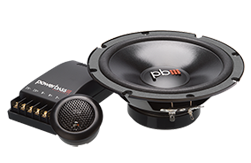 With that comes the need for in house engineering much like Apple, Powerbass is designed and developed here in the United States in our facility in Ontario Ca. then produced in our own factory in China. 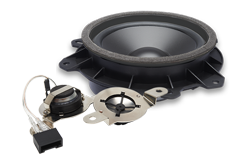 our expert team of engineers work to create not only new technology but great sounding and reliable products for you to enjoy for years to come. 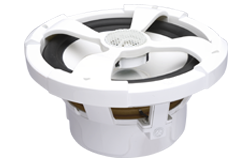 Canyu Liu is one of the most respected acoustical engineers in the industry today. with his long history of working directly in our factory to know here in our offices day in and day out he is a great asset to our company and ensures that each and every speakers sounds simply amazing. 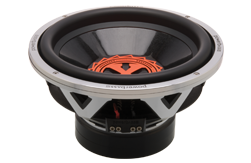 Rich Coe is no stranger to the 12V car audio world from his days with audio mobile in the 70s to his time at Alpine electronics and the vast consulting jobs within the industry Rich is a staple to what great electronics are born from. 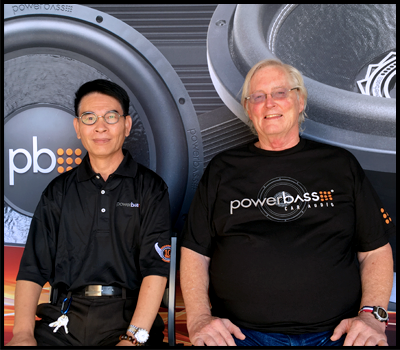 Rich performs extensive testing and development on all of our amplifiers and electronics to ensure that each and every PowerBass product lives up to his standards.